. 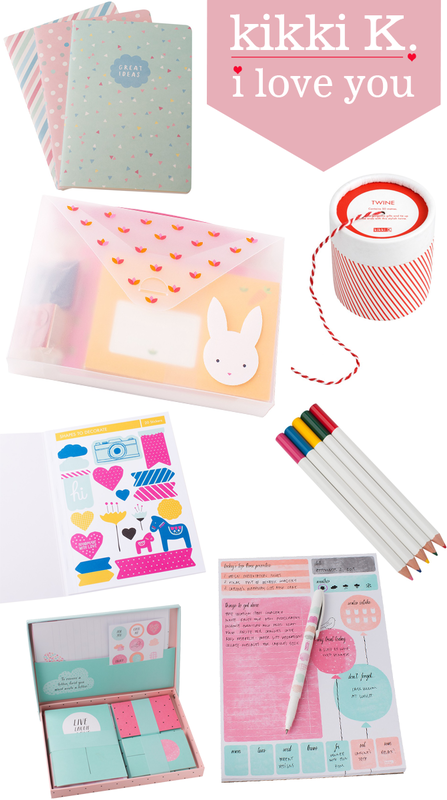 I have been gazing and loving their stationery for quite a while now. I am sure some of you already know this amazing brand, as I know of a few bloggers who have shared their favourites! I just want it all! Here are a few of my wants... happy browsing! On their blog they showcase products, shot in the most creative ways and their corporate catalogue is also loaded with inspiration! LOOOOOOOOVE! How awesome is that little twine dispenser - so cute! OMG! I'm in love... Can't wait to visit and see more!